Before filling out the form below please Click The Sign Up Button In the upper right hand corner and create an account. When filling out the below application please make sure you use the E-Mail address that was used to create your account. Once your account is approved we will upgrade your account to reflect the correct pricing.  Thank you for considering Cole-TAC.